Happy Groundhog Day! Looks like Phil predicted an early spring this year as he did not see his shadow, woohoo! Spring is my favorite season so the earlier the better! 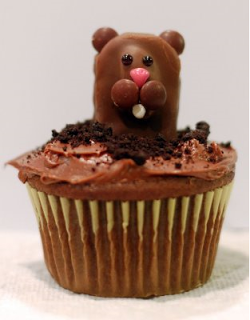 Although Groundhog’s Day isn’t the biggest holiday around, it doesn’t mean that there aren’t plenty of cute ideas to make it special. 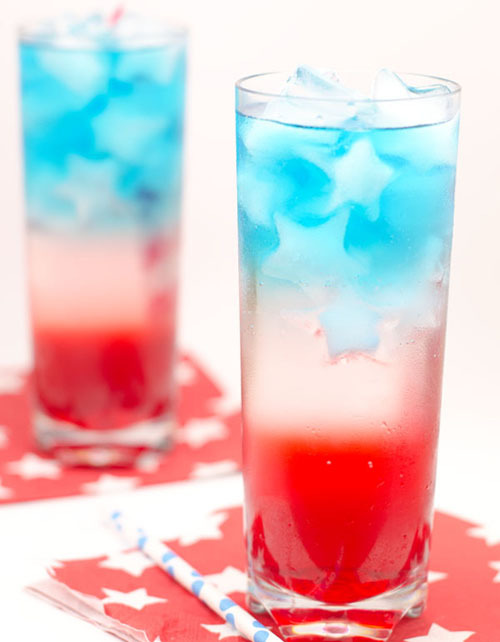 Below are some uber cute ones, some you can even do tonight so get to it! 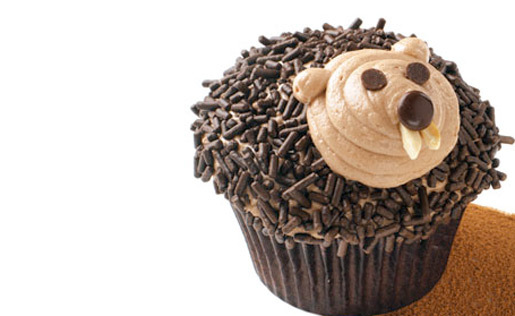 We Also love this groundhog day cupcake from the Cake Mix Doctor! 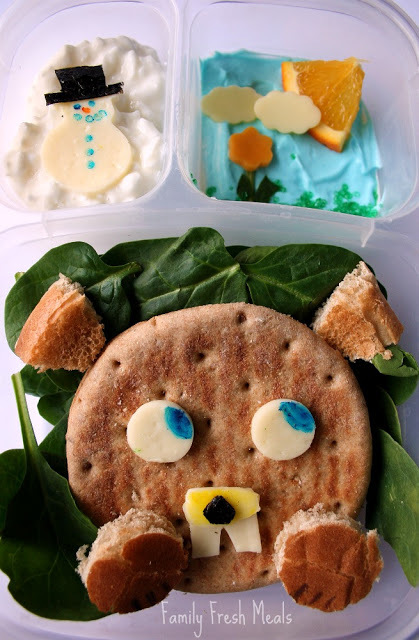 If you didn’t have time today to make something special, try this groundhog lunch idea out for tomorrow from Family Fresh Meals. Seriously the cutest lunch ever! 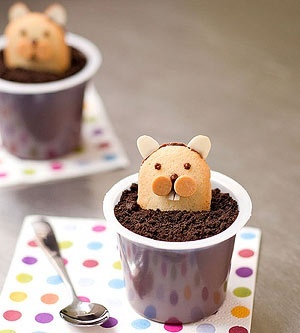 Our Favorite Groundhog Cookies! Happy President’s Day! Happy National Hat Day! Happy Mother’s Day!